Chondroitin Sulfate (CSA) is a mucopolysaccharide found in cartilage, tendons and ligaments, where it is bound to proteins such as collagen and elastin. 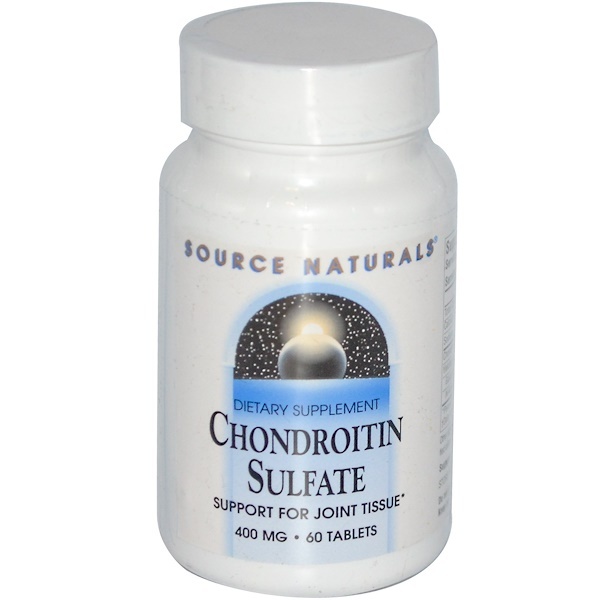 In our joints, it contributes to strength, flexibility and shock absorption. Current research indicates that supplemental CSA may help maintain proper joint function. 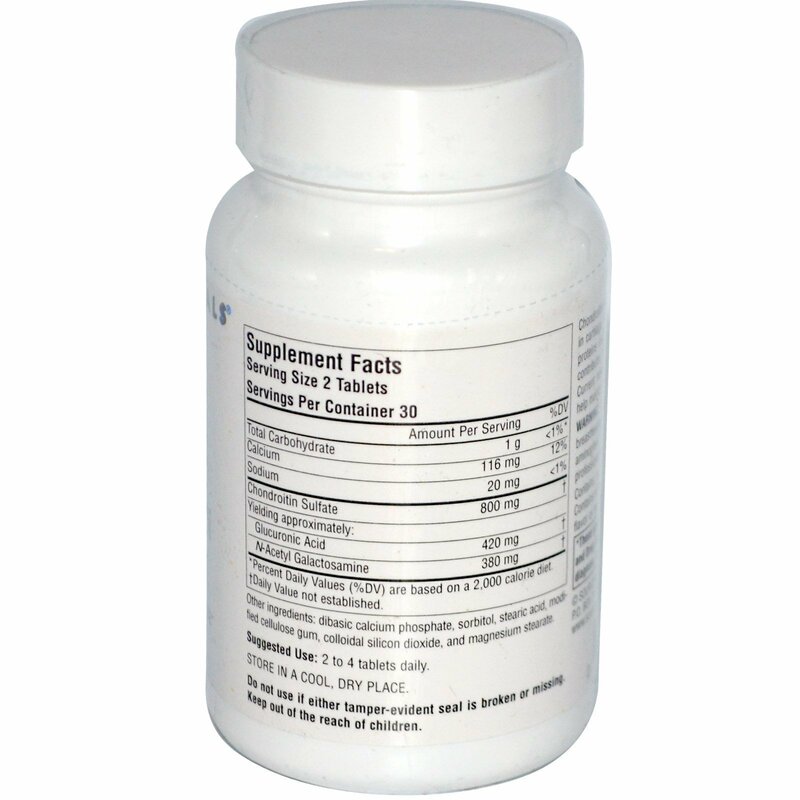 2 to 4 tablets daily. Dibasic calcium phosphate, sorbitol, stearic acid, modified cellulose gum, colloidal silicon dioxide, and magnesium stearate. If you are pregnant, may become pregnant, or breastfeeding, or regularly taking any drug such as acetaminophen, warfarin, or heparin, consult your health care professional before using this product.